The reliable one, petite and dependable! Sunny Max knows how to make a statement with its metallic colours, compact build and boosted power, thanks to its large battery. Need an energy boost? Call Sunny Max! Always positively peppy, it knows how to make a statement with its round edges and 4 metallic colours. Compact with an alluring textured finish, it’s a pleasure to hold and a breeze to use. Pop a little sunshine in your pocket! Its convenient pocket-size brings the fun anywhere. Got a full agenda? 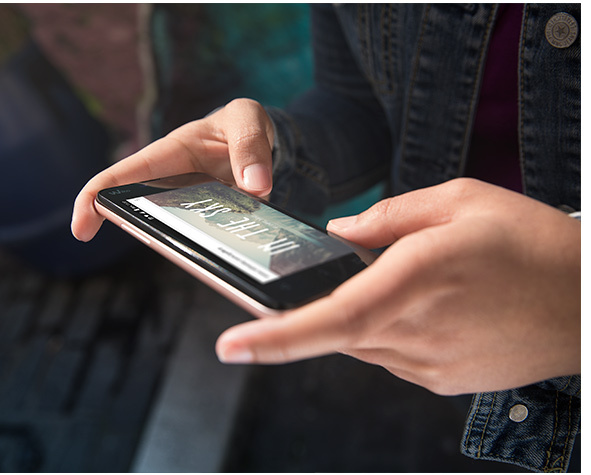 Its 4” WVGA screen consumes less energy so that you can use your phone for longer. As cute as the original with boosted power! Its large 2500 mAh battery will keep you going for more than a full day’s use. Need longer usage? Done! 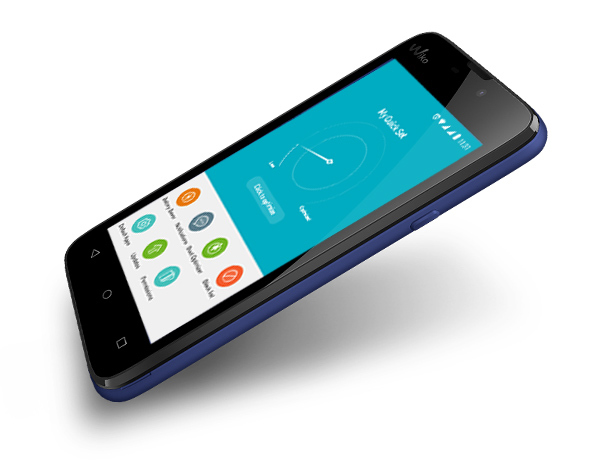 It saves power with battery and app usage optimisation, plus an economic mode. To ensure that you don’t run out of juice, the deep sleep mode is activated when you’re not using your device or apps. Don’t take petite Sunny Max for granted! It has a Quad-Core processor under its hood for a smooth and responsive experience, with faster app start-up and loading times. Have a laugh with the amusing photo features. 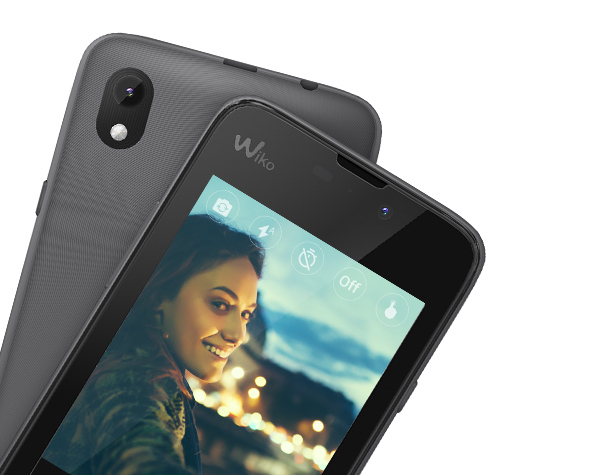 Its 5MP rear camera offers good resolution and sharp pictures. 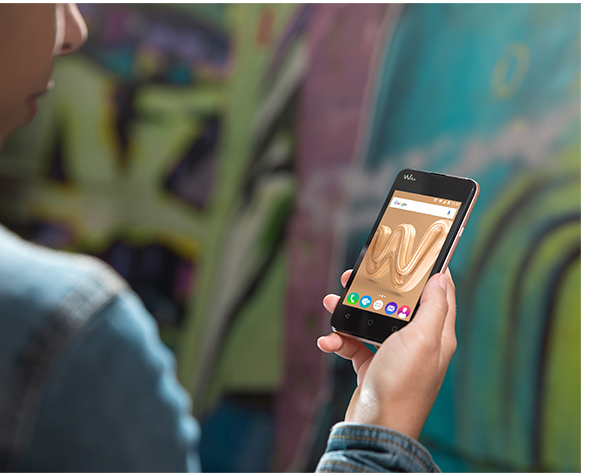 Take bright, expressive selfies with the 2MP Selfie camera. Topped off with AndroidTM Marshmallow, it opens the door to a world of possibilities that makes your experience more intuitive. 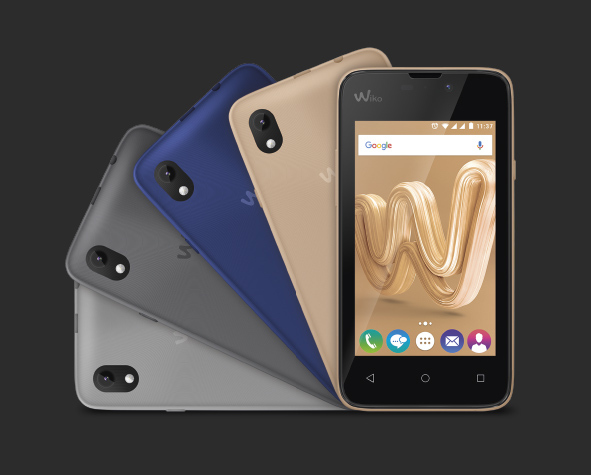 With the new Wiko User Interface 3.0, you can access voice search mode directly from the home screen, and take advantage of the Phone Assist hub, helpful battery tips and widgets.